Where in the world is Zimbra? One of our community member’s FunkyPenguin posted a zimbra group on Frapper. Let’s you report where Zimbra is being used. 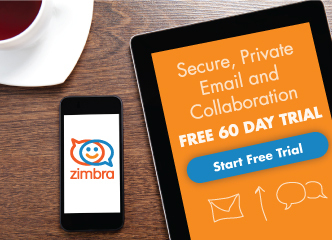 Have you installed Zimbra or are using it. Post your location. Let’s see just how far around the world Zimbra has traveled. Where is Zimbra? Pushed a couple new OSS binary builds. Mac OSX and Fedora Core 4. These have not had as much QA as the Fedroa 3 and Red Hat builds so any feedback will help us make these better. The release notes have been updated as well. You can get the builds here. What OS port should Zimbra work on next? Just a quick poll to gather the community thoughts. Some folks have already found it but we added an End User forum today. Great place to give feedback about using Zimbra and/or features you’d like to see in the future. This is in addition to our Admin, Developer, and Announcements forums.